Hello ladies~(≧∇≦)/! 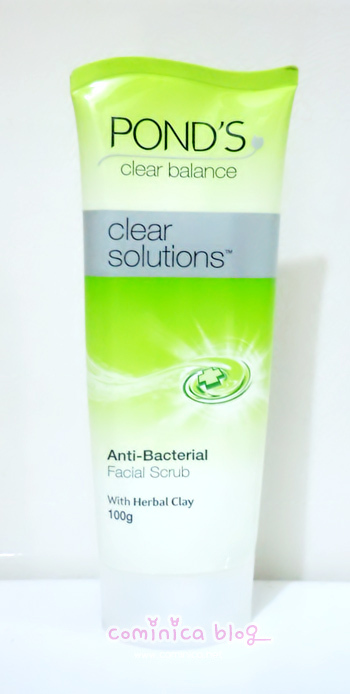 Pond's Institute Indonesia is kindly sent me their new product Pond's Clear Balance range. They've sent me 4 different types of cleansing product for try. When I received this package, I was really excited to try the new range (///∇//). I only have try their Gold Radiance serum and Pond's white beauty cleansing foam. This range seems promising and for combination to oily skin types. But, I can't try 4 of them at one time so I decided to give some of them to my friends to try, but they don't have a blog so I'll write their opinion here. 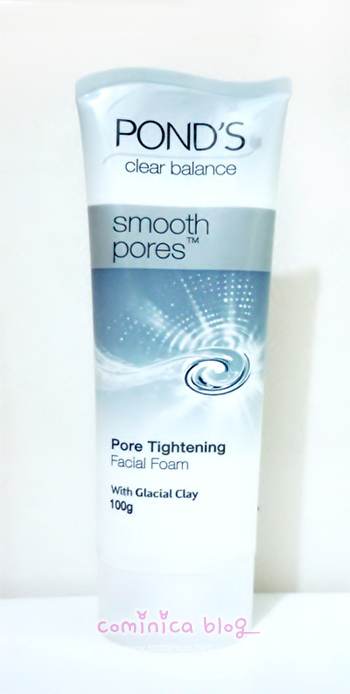 I want to try the Smooth Pores and No Blackheads one. I'm so curious if the product really work or not~! I have use two of them for 1 weeks, as the CP told me to try it about 1 weeks to see how it works. I only use "No Blackheads" at night and around nose only, and use the smooth pores in the morning. Because my skin get quite oily after get up so I want my skin look fresh in the morning and hope it will make my pores more smaller. This product is really popular within my friends, because people seems really hate blackheads and want to get rid of them. LOL. This scrub is has a soft scrub that supposed to get rid of your dead skin and blackheads after cleansing. It feels smooth but I don't like the scent, it's too strong! I better stick to my Hada Labo than this scrub. 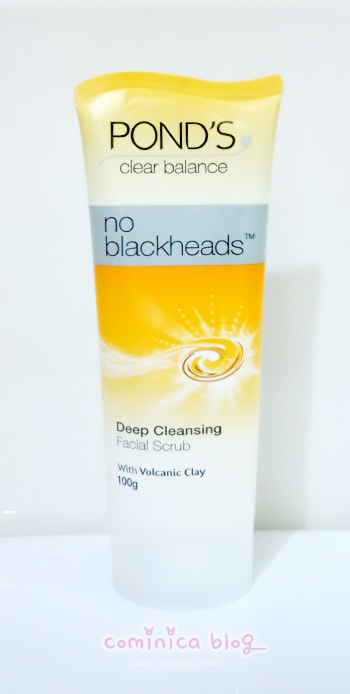 But, does it really clean blackheads? Yes! All of them? No! It just clean my new and soft blackheads, I think it cleans my whiteheads too. But, this product somehow makes me breakouts ヽ(｀д´；)ﾉ, I think my skin can't stand a cleansing foam with a strong scent like this. 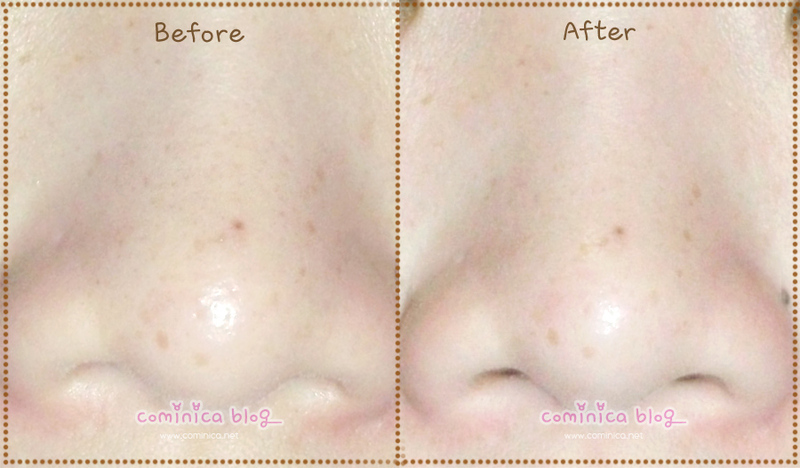 I've include a before after photo, this photo is the 1st time cleansing. 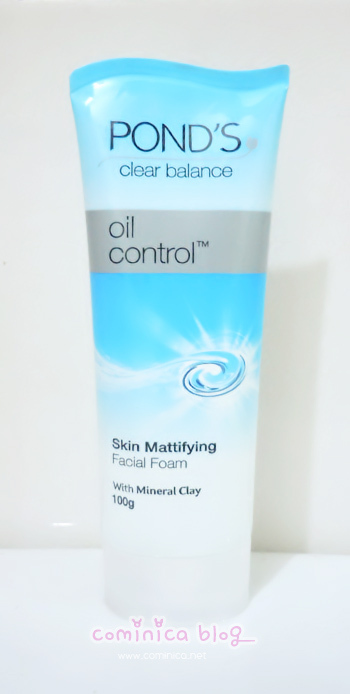 Age (19), This product proved to get rid of few comedoes, makes her skin feel smooth, doesnt make her skin breakouts. She said, this cleansing foam isn't scented enough (? ), wow it's different from what I think. Lol. This product seems can't control her oil and makes her skin feel oily in a short time. 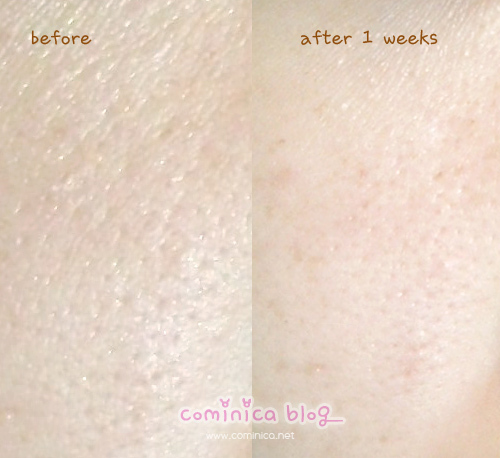 I've include a before after photo, this photo was taken after 1 week using. Do you interested in this product range? 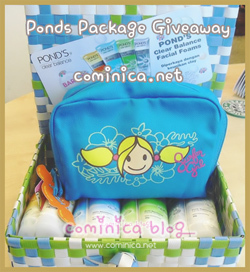 I'll be hosting a giveaway which is sponsored by Pond's Indonesia. I'll be giving 10 packages for 10 winners, and this giveaway is available for Indonesia citizen only. ≧△≦ I'll post the giveaway soon on my next post~! I'm still waiting for the package though~ >,< Just stay tuned and I hope all my Indonesian readers will join, lol. Should give this a try! ^O^/ Have a nice weekend ladies~! I haven't tried Ponds...They sound alright though! :D Thanks for the review! (this is because sometimes i can't reply on comments) do you know how i can get disqus on my blog insted of that horrible thing were i can't reply? you can get disqus, just register and put the code on your blog :D, try it! kedua ini cocok ga buat kulit kering len? Awww Indonesia citizens only? hehe that's okay, thanks for the review. I'm looking for something to get rid of the blackheads on my nose! Thanks for sharing your thoughts on Small Law Firms.